You probably know by now that I love a great printable. with a purpose, and that I can write on. 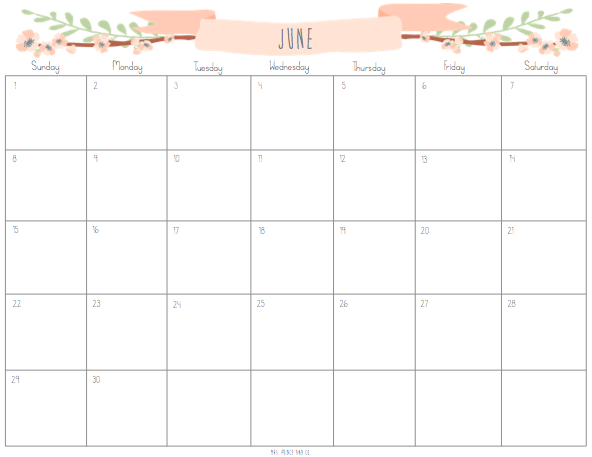 Here's a free June calendar for you to enjoy! That's super cute! I printed a plain ole' one from WORD. I'll have to remember this for next month! I love creative people. Thanks for sharing your ideas. Wonderful to meet you.